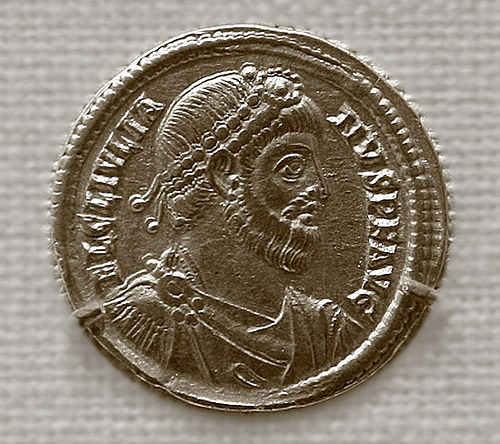 Coin bearing the image of the Roman Emperor Julian, know as the apostate because he sought to reverse the Christianizing of the Empire and return it to the smorgasbord of gods within the empire. Christians were again persecuted during his brief reign. 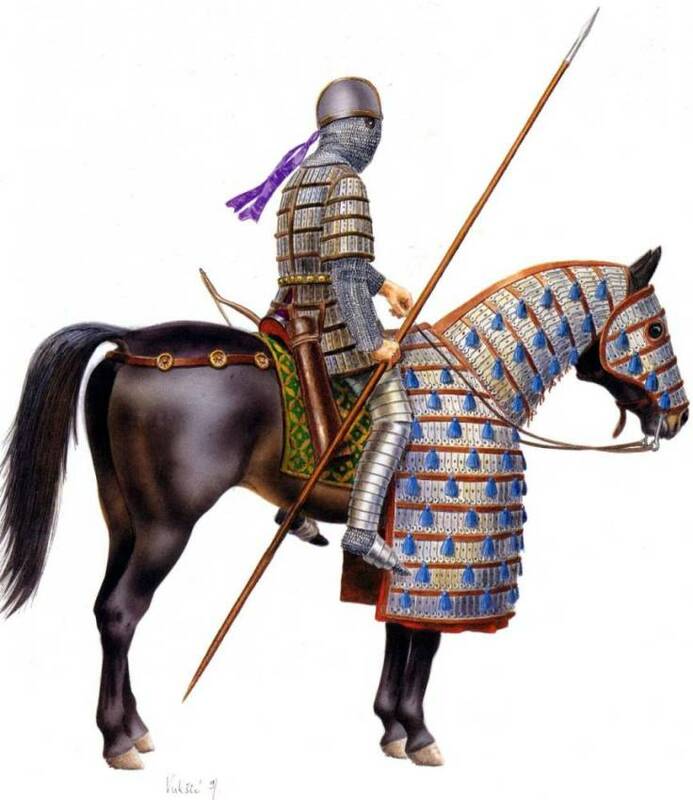 Julian died in a battle with the Sassanian Persians. Gods and Legions is about a late Roman Emperor by the name of Julian. He was a bit of a military genius and won a smashing victory against the Alamanni (A Germanic super-tribe) invading Gaul in 357 A.D. while heavily outnumbered. Julian was also a bit of an anomaly. He reversed the Roman State religion of Christianity established by Constantine and returned it to the old Greco-Roman gods of old. For this, history has recorded him as Julian the Apostate. The book Gods and Legions is written from the point-of-view of Julian’s physician, himself a Christian and no admirer of Julian. Ford’s novels are a bit different from most of the genre I read. He takes great pains in character development although by necessity he has to use much license since not much is known about the historical figures he writes about. Julian appears to have been a complex individual as well as a gutsy one. He was not afraid to face the Alamanni, reverse the Empire’s embracing of Christianity or face the Sassanid Persians by whose hands he would die. I’d give the book 3 1/2 stars out of 5.